This past summer we went to see the movie Into the Storm upon my son’s request. He saw the movie’s trailer on TV, and quickly ran to his Daddy to ask to see the movie. I was a bit hesitant, but quickly realized that my baby isn’t such a baby anymore. Although the movie is rated PG-13 we all went to see the movie together. We all enjoyed the movie, and my son wasn’t scared at all! Once we returned home he had so many questions! This was my opportunity to make out of this a learning experience, and talk about what we should do during a tornado. 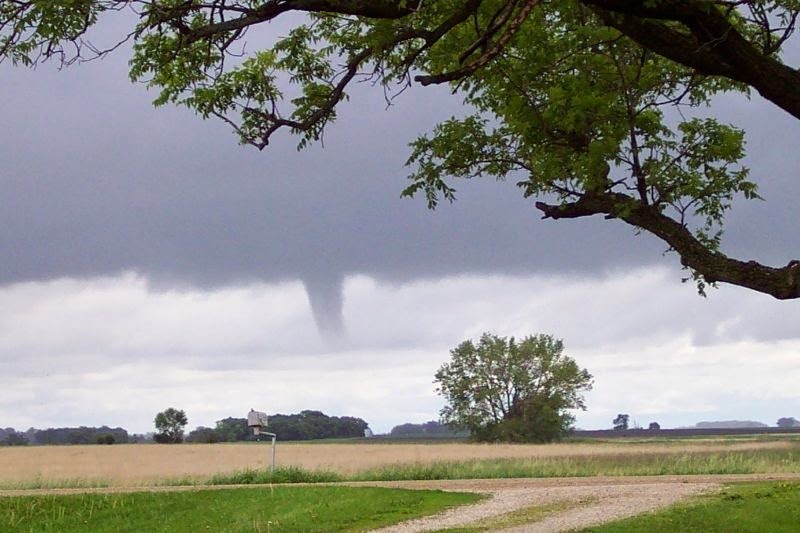 Unfortunately, we’ve had a few tornadoes close to where we live so this was a perfect time to learn about tornado formation, and emergency preparedness. I researched on-line, and found Scholastic’s tornado experiment, and Kid Spot’s science tornado in a jar experiment. We used the latter experiment, and my son was enthralled! 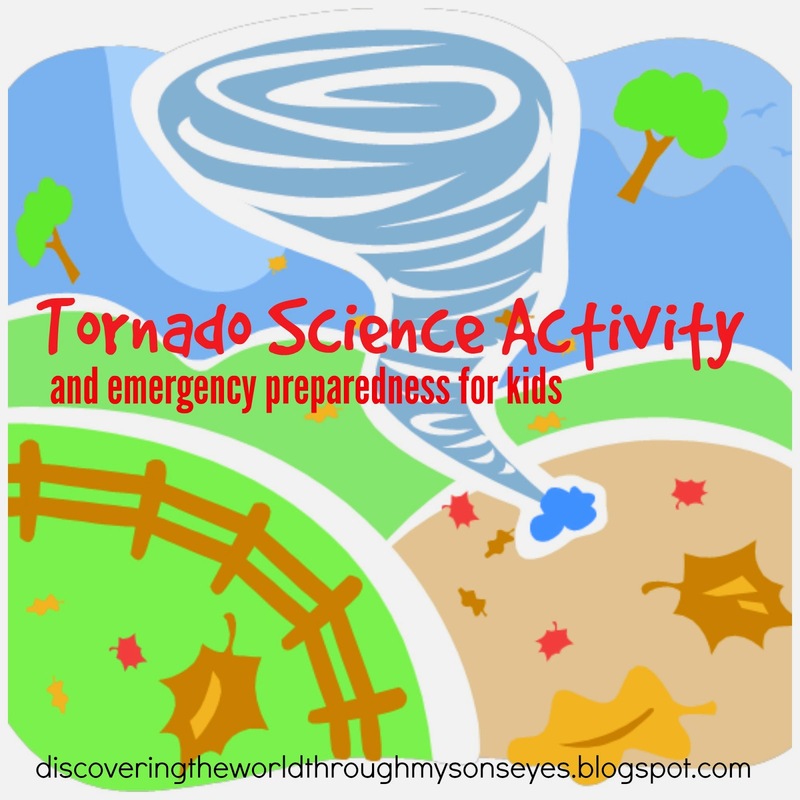 Being the Spanish homeschool mommy that I am, the tornado experiment was done in Spanish. 🙂 He learned how the tornadoes are formed due to a number of factors including a combination of hot and cold air. After our fun experiment we talked about what to do during a tornado. Lots of homes have basements, and/or storm shelters. Which are the places recommended to go to during a tornado. However, we have neither. So we chose the bathtub as a place to seek shelter, and cover ourselves with a mattress. There’s also a ditch by our home that is low, and we also talked about going there as well. But if it’s raining it can quickly fill up with water that comes down the street. We checked out this map that gives us a look at the large-scale disasters that have affected our state, you can click on it to view your state as well. FEMA also has a list of emergency preparedness curriculum for grades 1-12 that teach kids what to do before, during, and after an emergency. In the future we’re also considering purchasing a NOAA weather radio in case of an emergency. I pray that we never have a tornado in our area, and although my child wasn’t scared… I for one, am! Tornadoes are truly frightening! In the meantime, my child has learned about tornado formation and what to do in case of a tornado alert.